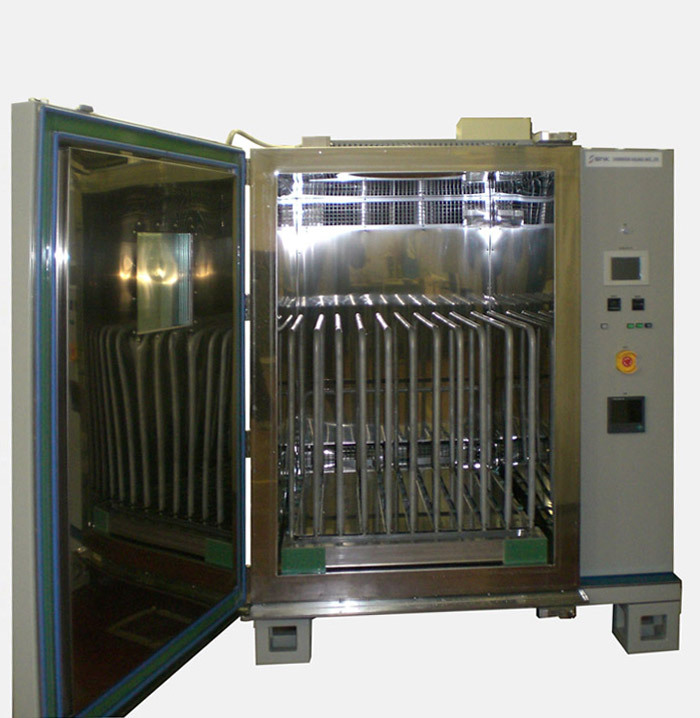 This product supports evaluation testing of solar cell panels, semiconductor board, etc. under severe temperature conditions. 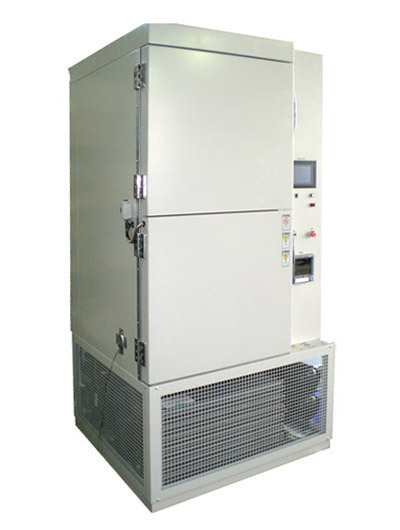 ※The temperature control of PV module is also available. 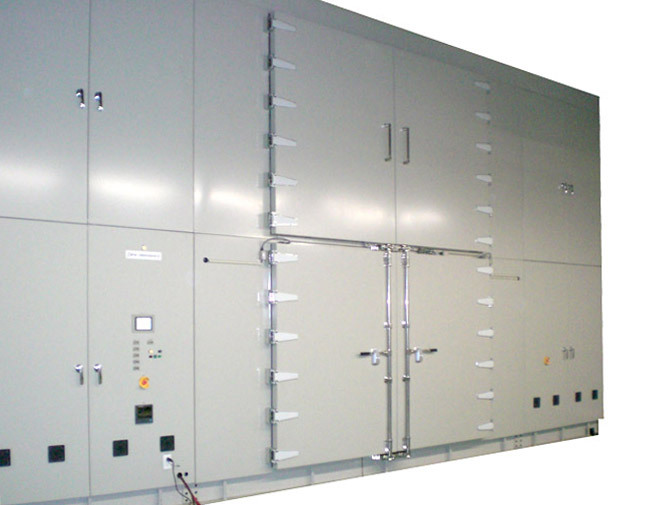 However, in the case of the temperature and humidity operation, the outlet control is only available. 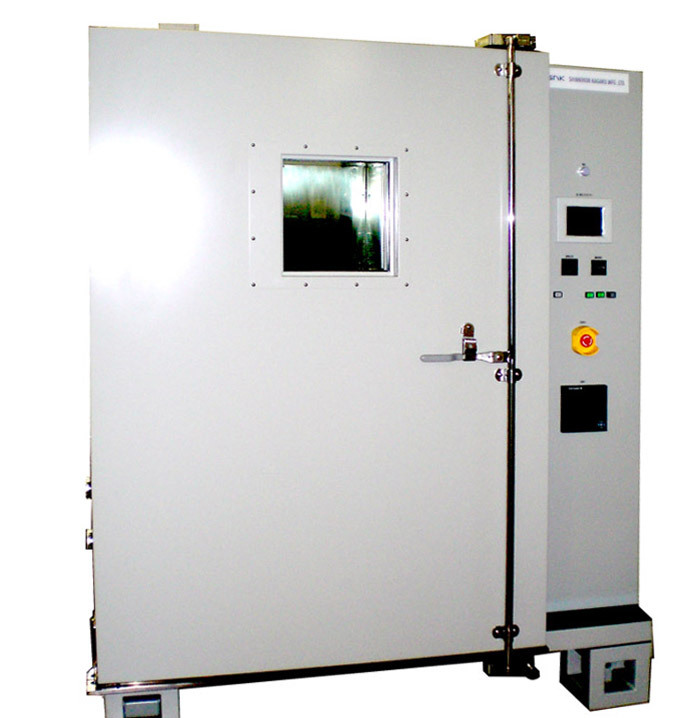 The test area and temperature range of this tester are built to meet your production needs.